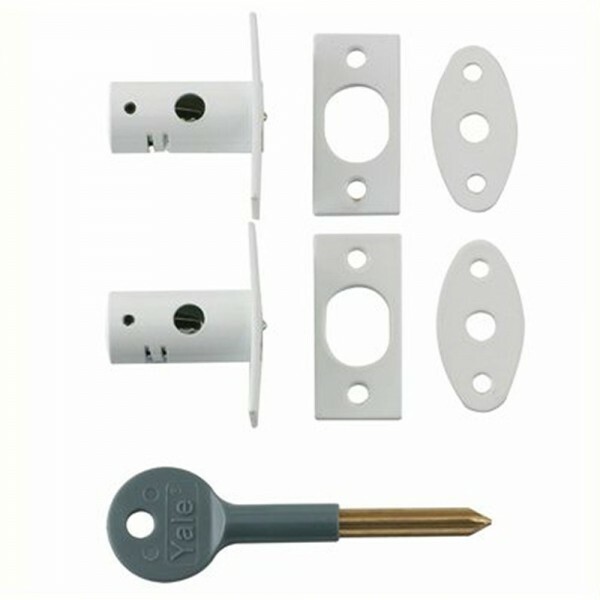 The Yale 8001 window bolt is suitable for hinged timber casement windows. The key operated mortice bolt secures the window to the fixed frame and prevents intruders from opening windows by releasing catch. It is operated from the inside only and a key is required to lock and unlock it. 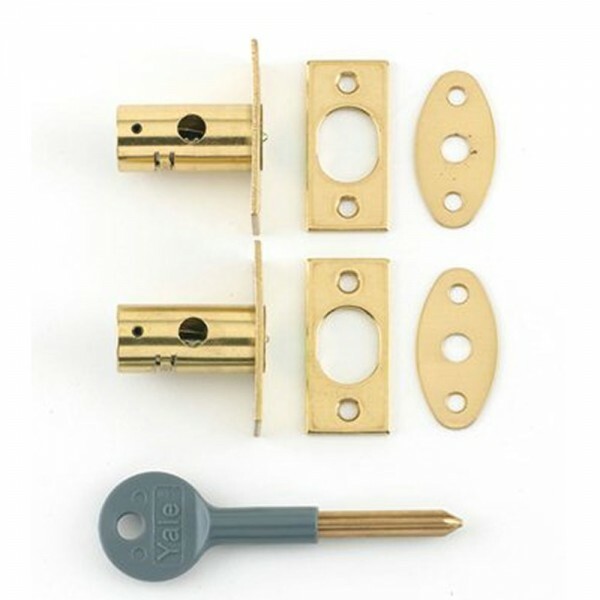 The Yale 8001 window bolt provides standard security and comes with a 2 year guarantee.